Lately, I've been spending a lot more time (and money) at my local book stores and my book hauls include books not only for myself, but for my kids (Mini JG & Micro JG) as well. After reading a review of Snow White and the 77 Dwarfs by Davide Cali on Padfoots Library, it inspired me to broaden category of books that I review to include the books our kids love. 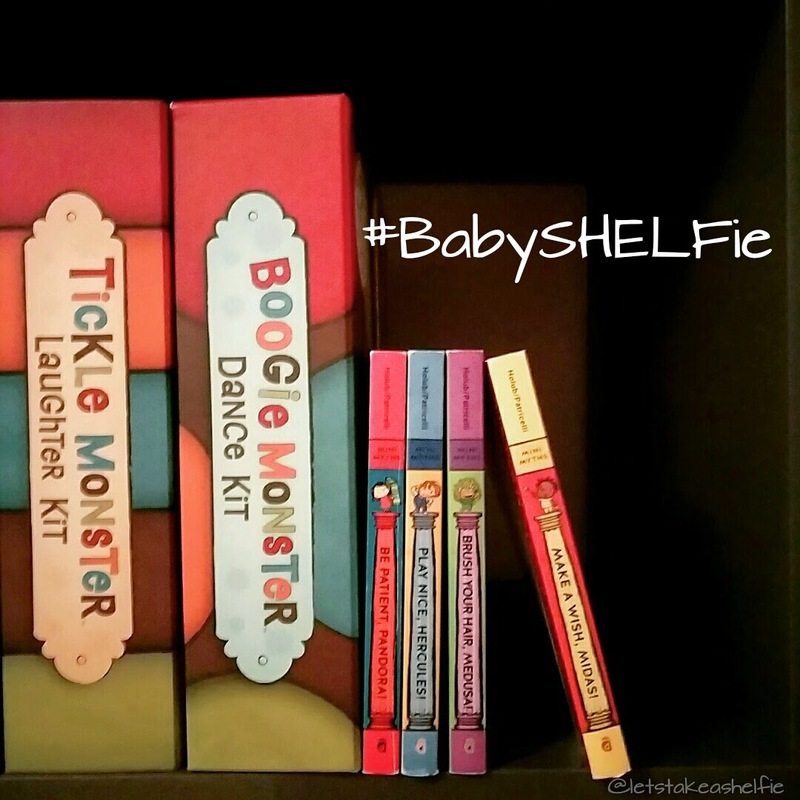 I'll be calling this feature #BabySHELFie. The first edition will be up next week!